Thank you for making OvaCure Science Symposium 2018 happen! Thank you to all the participant of OvaCure Science Symposium 2018! 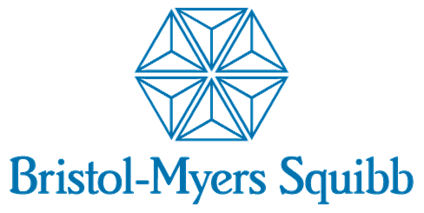 This year's theme "Personalized Medicine" has been an opportunity to bring together scientist, organisations, companies and patients for a constructive dialogue and knowledge sharing about the latest developments in the treatments for ovarian cancer. Prof. Inge Marie Svane, has shared precious updates about the T-Cell Infusion Project. Prof. Mansoor Raza has given insight in the Tumor Match Project. OvaCure aims to build bridges and create a fertile ground for new partnerships and cross-disciplinary research. 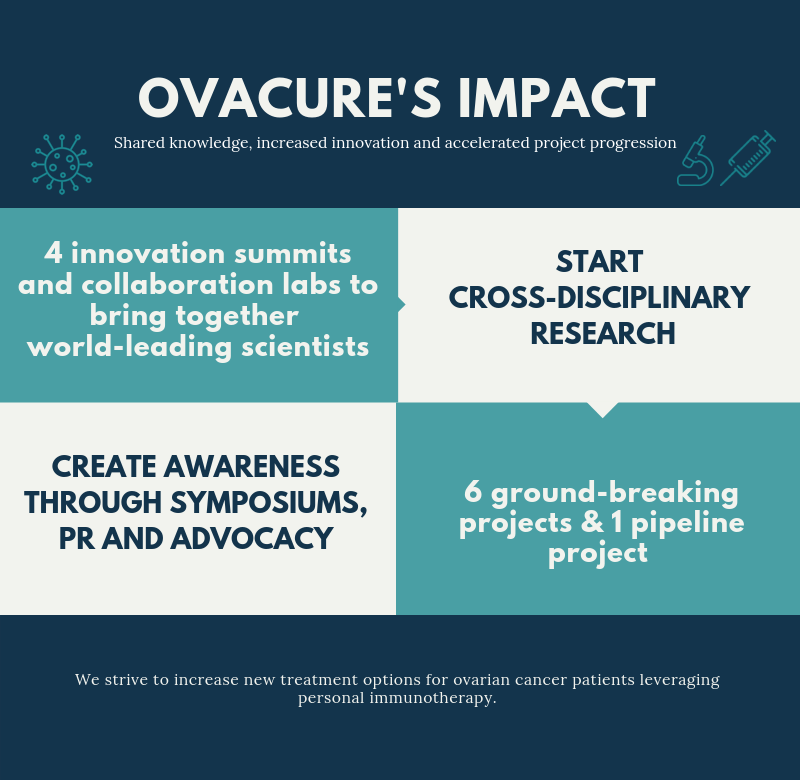 Thanks to our scientists, partners and supporters, OvaCure Science Symposium 2018 has been one more step towards our common goal: curing ovarian cancer. Newer PostOvaCure presents at the 12th Biennial Ovarian Cancer Research Symposium 2018 in Seattle, Washington.